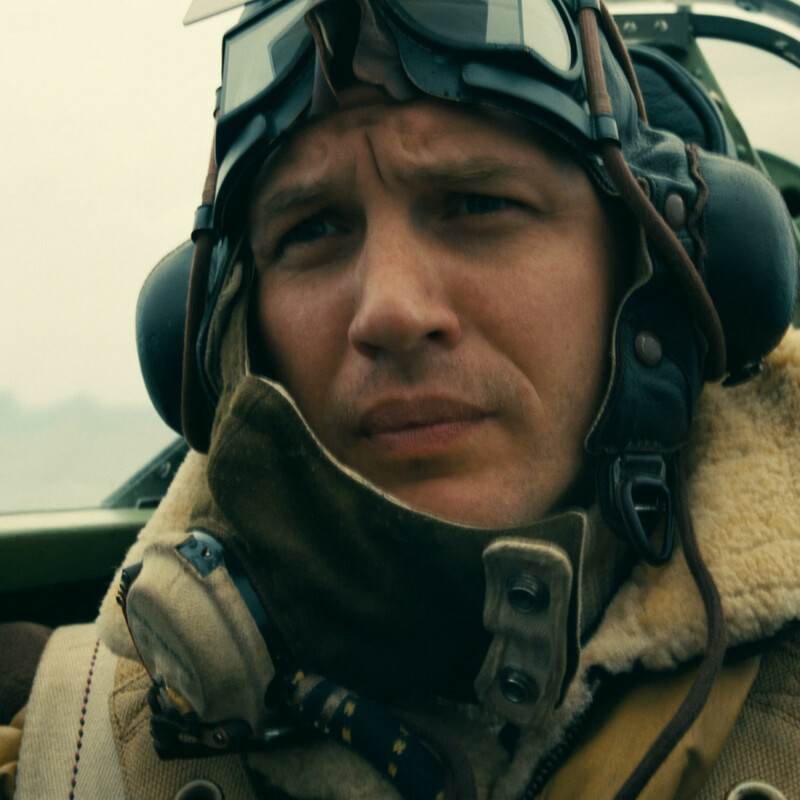 It’s now been 72 years since the end of World War II, and it’s fair to wonder how much longer movies about that particular war will continue to hold their intrigue. But when a master filmmaker like Christopher Nolan wants to take a crack at the genre, especially when he’s highlighting a story that isn’t already well known in the United States, it makes you stand up and take notice. 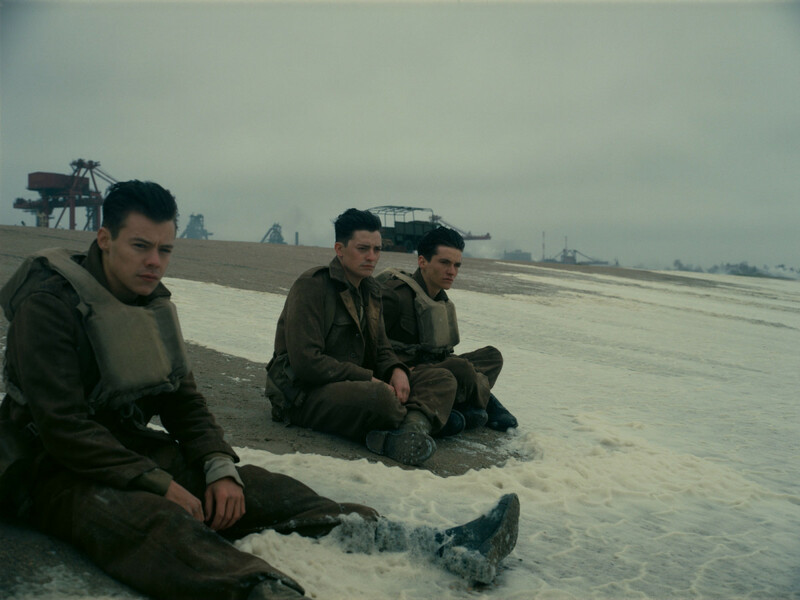 That film is Dunkirk, which chronicles the hell-on-Earth that 400,000 soldiers experienced on the beaches of Dunkirk, France, in 1940, surrounded by the advancing German army and hoping for any kind of rescue. 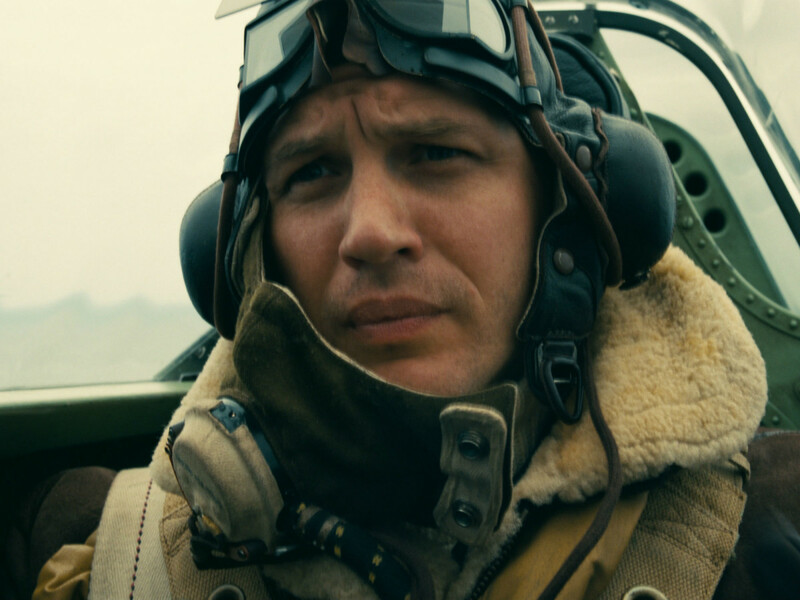 Nolan, who wrote and directed the film, tells the story on three fronts: on the ground, through various trapped soldiers; on the sea, through one civilian boat tasked with taking part in the rescue; and in the air, through two British pilots trying to defend these troops at all costs. But Nolan goes even further, as the events in each section take place over different periods of time, ranging from one hour to one week. The way he interweaves the various stories is atypical of the usual movie-going experience, and thus takes a while to get used to. But the peculiar rhythms eventually settle and ultimately combine in a manner that is brilliant in its execution. Given Nolan’s predilection for long movies, it comes as a slight shock that his big war movie only clocks in at 105 minutes. However, the entire running time is so full of feelings of dread that the film feels much longer, in a way that maximizes drama. 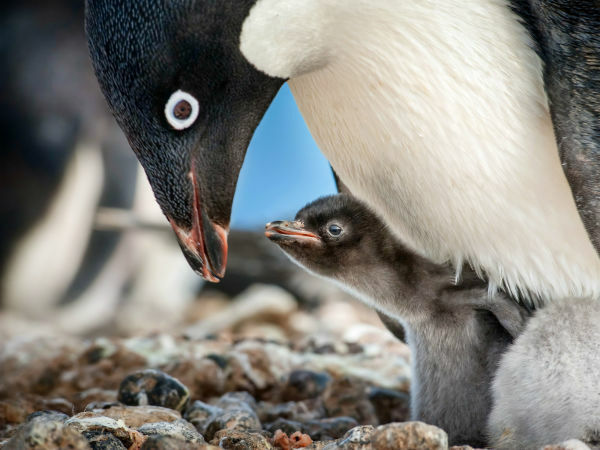 The characters — and by extension, the audience — must hold on for dear life as they wait for a rescue that seems like it might never come. 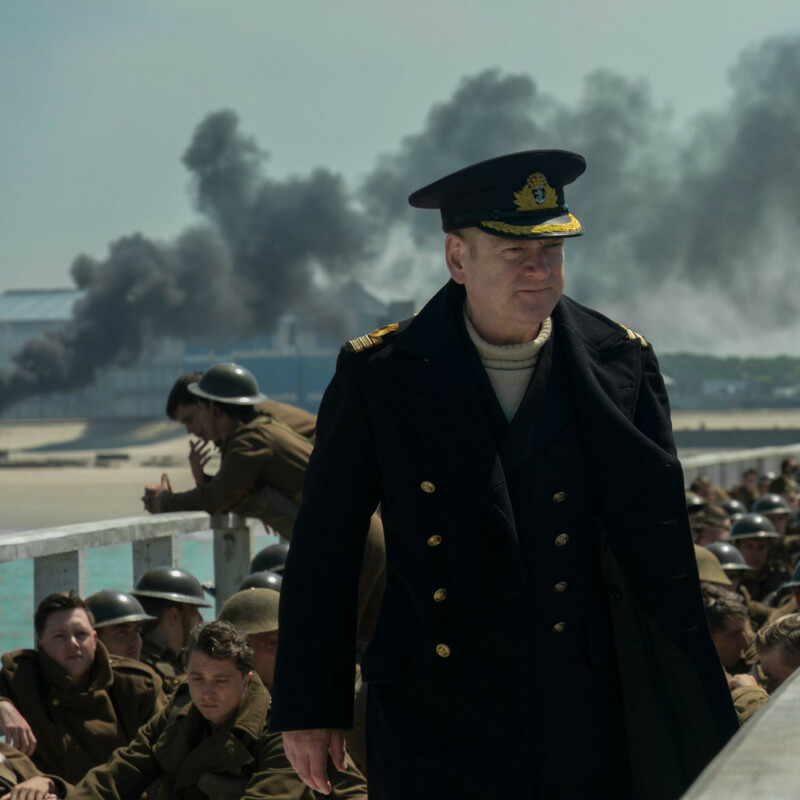 There are certain movies that must be seen in as big a format as possible, and Dunkirk is one of them. Filmed with IMAX cameras, the visuals and audio are stunning. Nolan and his team pay extra attention to every possible detail, making the film that much more immersive. Combine that with Hans Zimmer’s propulsive and foreboding score, and you have an experience that must be experienced in an IMAX theater. Having stellar technical aspects turns out to be more of a necessity than Nolan might have imagined. As this is a British story through and through, the variety of accents abound. When combined with the constant barrage of war-related noise, a good portion of the dialogue is near-unintelligible for those not trained in recognizing the pronunciations. As the horrors of war need no translation, though, this relative lack of coherence does little to hinder the film's emotional impact. 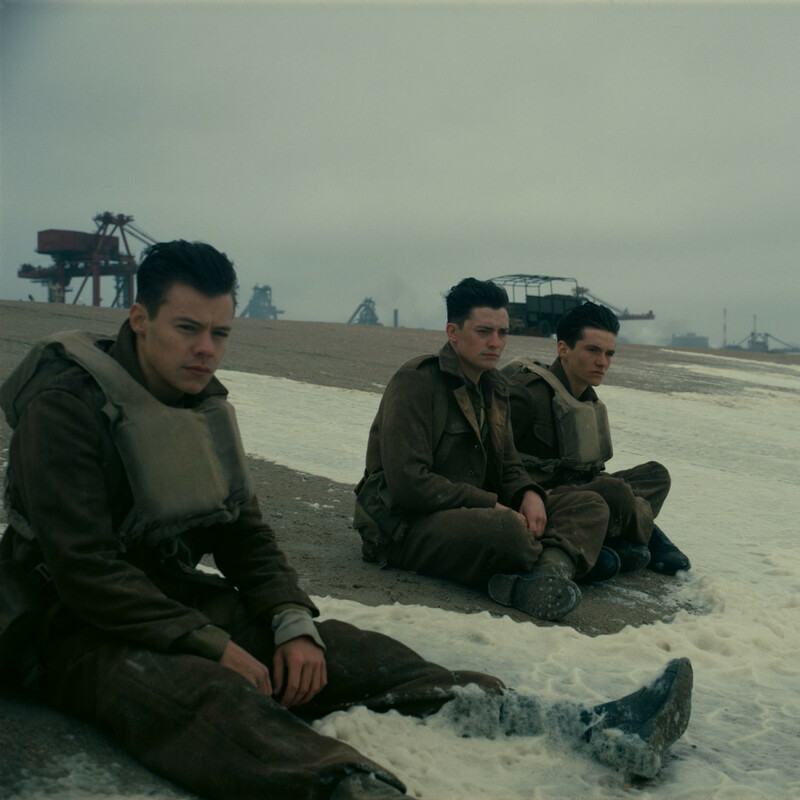 The film is not free of stars — Kenneth Branagh, Mark Rylance, and Nolan regulars Tom Hardy and Cillian Murphy play key roles — but lesser-known actors like Fionn Whitehead get highlighted just as much. 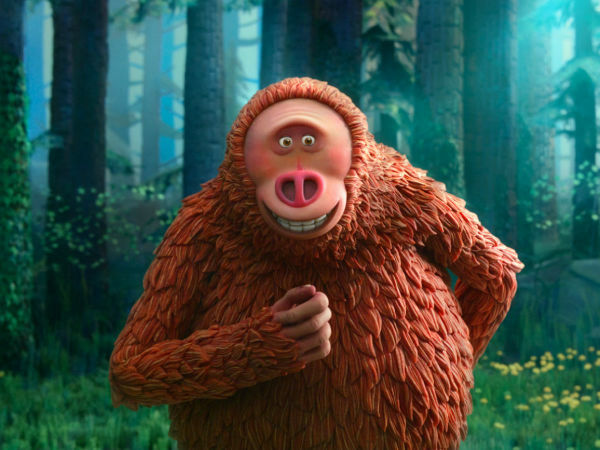 Funnily enough, it’s former One Direction member Harry Styles who might have the most lines in the film, and he acquits himself quite well in his first major role. 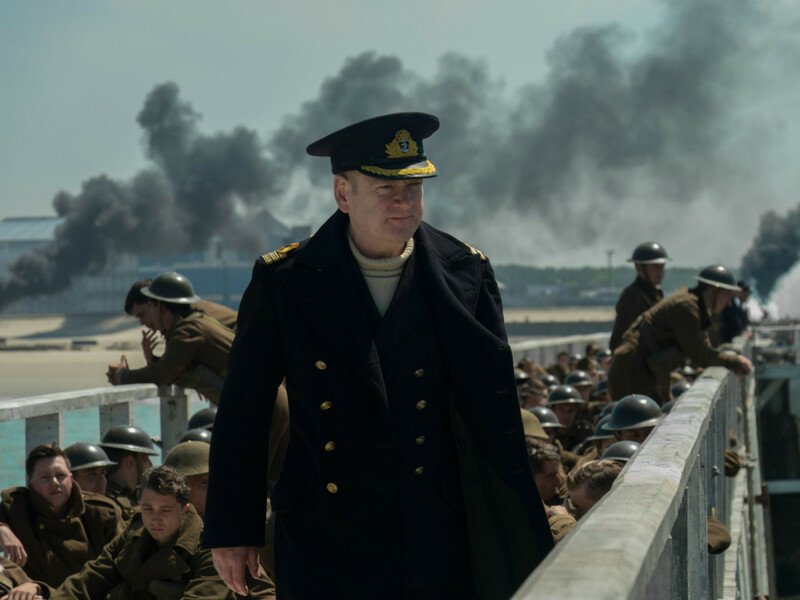 Nolan has proved time and again that he knows how to take audiences on unique journeys, and Dunkirk ranks right up there with his masterpieces Memento, The Dark Knight, and Inception. World War II is a long time ago, but it’s rarely felt as immediate and powerful as it does here.